The following article was published in the Burlington Free Press on July 30, 2014. Michele Morin lives in Burlington Vermont. 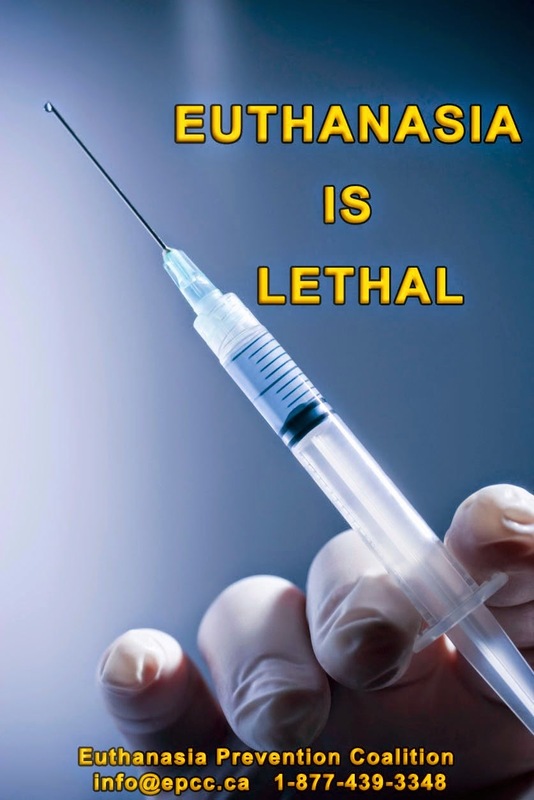 Lithuanian Health Minister: Euthanize the dying poor. The article was written by Wesley Smith and published on his blog on July 27, 2014. According to Salaseviute, Lithuania is not the welfare state, which would be enough to focus on palliative care, euthanasia legalization would help so fatal in patients who do not want to agonize and torture your family members, relatives who care for them. He find an alternative way to get out of life. 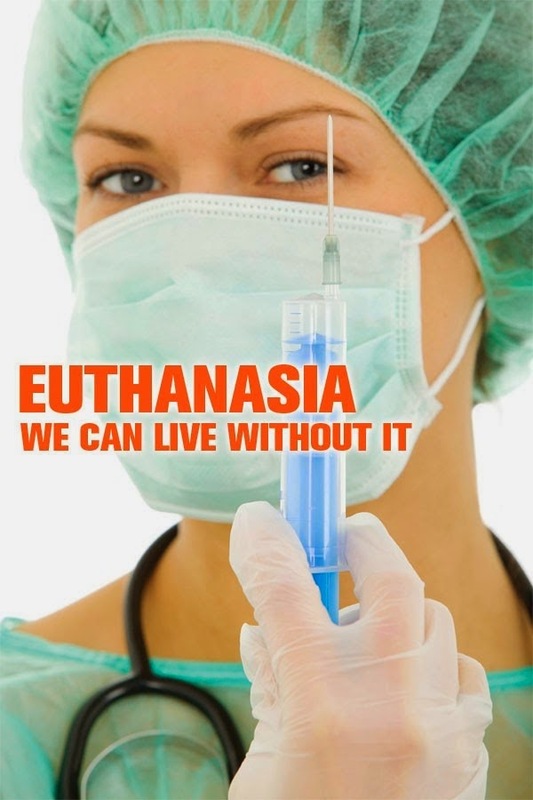 It would inject medication or another approach, which is equivalent to euthanasia “- television said the Minister. 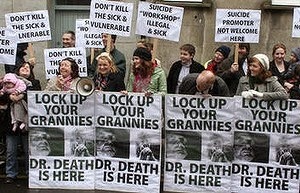 So, rather than develop a palliative care sector, just open the door to euthanasia to help the poor. That’s the false compassion of euthanasia. 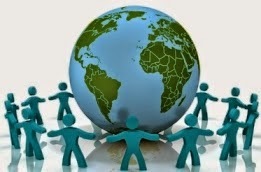 Relevantly, the health system in the euthanasia capital of the world, the Netherlands, has been criticized frequently over the years as having a stunted palliative care sector. 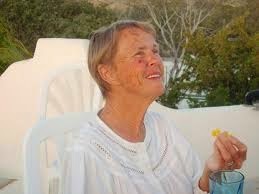 For example, Dr. Bert Keizer, a Netherlander nursing home doctor, wrote in Dancing with Mr. D of angrily warning his colleagues not to talk about trying “cortisone” as he was on his way to euthanize a patient he thought had cancer. Cortisone!? For cancer? He didn’t care enough, apparently, to learn what real pain control can do. Dame Cecily Saunders, the developer of hospice, told me that she knew of many cases in which people wanted suicide until receiving proper hospice care. I suggest the Lithuanian Health Minister work to improve the quality of care in her country rather than open the door to medicalized killing. The following letter was published by The Star newspaper in South Africa (Link). Eusebius McKaiser’s column headlined “Put my dignity first, kindly” (see related articles below) supports euthanasia, particularly in the aftermath of Archbishop Emeritus Desmond Tutu’s recent declaration favouring assisted suicide or euthanasia to ensure death with dignity. Of course everyone wants to die with dignity. But I cannot understand what is dignified about a doctor terminating (aka killing) a patient’s life, even at the patient’s request. The point is, quite apart from the serious moral issues involved, such drastic action is unnecessary. I assist in a unit where many patients die from terminal disease, yet they are all counselled, cared for and appropriately medicated, so that their last days are as serene and peaceful as possible. Isn’t that dying with dignity? It is true that many do die undignified deaths, at home or in hospital. But that only reflects failure to access the care available, such as the involvement of hospice, adequate sedation, good counselling and many other strategies to effectively reduce suffering and preserve dignity. Please, Archbishop Tutu and Eusebius McKaiser, when you come to the end of life’s road, don’t look for a doctor with a syringe full of lethal poison. There is no dignity in that. Look instead for a doctor who knows how to fulfil his responsibilities to his patients, and provide a peaceful environment that allows life to slip serenely away. That is the death with dignity you are looking for. This article was written by Audrey Cole and published in the Calgary Herald on July 22 under the title: Living through war made us value life more. I wonder why discussion of end of life options comes mostly from people younger than I am. Recently, I was on a panel at a meeting of Liberal senators. Their open caucus initiative reaches beyond politics and invites other Canadians to share information and discussion on topics of national importance — an admirable endeavour. The topic was end of life care choices. The first speaker was the MP whose private member’s bills in the Commons would legalize doctor-assisted dying in Canada. Three of us spoke from personal knowledge of people who have disabilities; another from the perspective of dying with dignity; another about palliative care. Personally, I believe that palliative care should not be considered an option, but as good medical practice. That it is not available to all who need it, is to our collective shame. 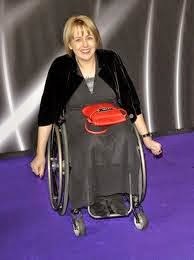 After almost 50 years of voluntary effort in the disability community, it is not unusual for me to be the oldest person in a room. On this occasion, most of the others were also seniors. Yet, with mandatory retirement at 75 for senators, there was still more than a decade between our ages. By the birth date of the eldest of Canada’s senators, I had completed my first year in high school. “With our aging population, the numbers in need of end of life options will only increase,” said the invitation. I was struck by this implied link between the demand for options and aging. I had never considered needing end of life options. I grew up believing life was a precious gift that we should respect as we lived it fully but carefully until, at some time in the future (hopefully far distant), we would die. It is relatively recently that we have been hearing about options in the dying process to which many Canadians believe we are, or should be, entitled. People with disabilities feel threatened by moves to legalize killing by the state of those who request it. They know what it is to be unwanted in an uncaring society and they know that the steps that would further threaten their lives and social image are much smaller and easier to take than most would care to admit or believe. 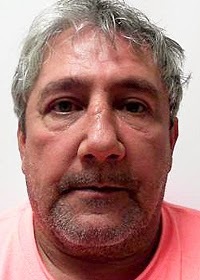 one count each of aggravated murder, failing to provide for a functionally impaired person, domestic violence and involuntary manslaughter in connection with the death of his wife. Mr. Costell has three prior domestic violence convictions — two in 1998 in the Marysville Municipal Court and a felony conviction in 2002. Capital Punishment, Assisted Suicide and Euthanasia. This article was written by Wesley Smith and published on his blog on July 24 under the title: Another Cruel and Unusual Death with Dignity. 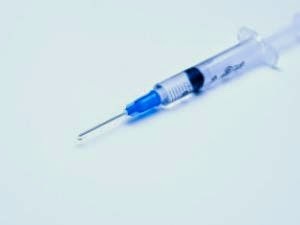 The drugs that are used in lethal injection executions are also used in assisted suicide/euthanasia. A so-called botched execution in Arizona is reigniting the debate over the death penalty and how lethal injections are administered. Arizona Gov. Jan Brewer ordered a review of the state’s execution process after a convicted double murderer gasped and snorted for more than an hour and a half before his death Wednesday. Studies have shown that euthanasia and assisted suicide killings can also take much time and cause adverse side effects – other than death, I mean–such as vomiting and seizures. But that fact interferes with the death with dignity narrative, while promoting these problems furthers the cruel and unusual punishment meme. Nitschke heads a suicide cult that must be stopped. By Paul Russell, the director of Hope Australia (Link to the original article). 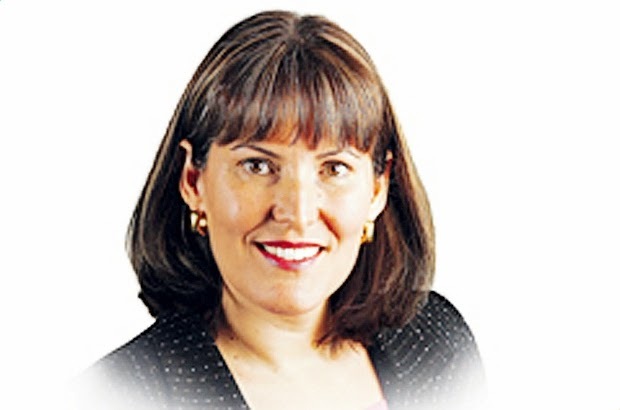 Following The Australian's news story about another young life lost that was related to Philip Nitschke and Exit, senior journalist, Angela Shanahan says that Nitschke and Exit must be stopped. The case histories of Lucas Taylor, 26, and Joe Waterman, 25, who committed suicide after being in contact with Nitschke’s group, Exit, leave little doubt of that. “They were only interested in the ‘endgame’,” she said, including detailed advice about where and when and how to go about it. Again, this destroys any pretence that Nitschke and Exit are only involved in advising sick and dying people about how to commit suicide. This is a macabre and clandestine death industry. Hope joins with Angela Shanahan in calling for this organisation to be stopped and is joined now in our call for a National Inquiry into Exit and other euthanasia organisations by the mothers of both of the young men mentioned in this article. Nitschke’s claim of political persecution is risible. He and his organisation must be stopped. Death coaching, another horrendous story of an Exit death. Nitschke is not fit to practise medicine in South Australia. Nitschke's website is linked to UK suicide death. 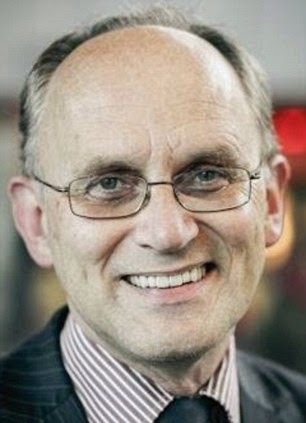 Australia's Dr Death, Philip Nitschke, to lose medical license. 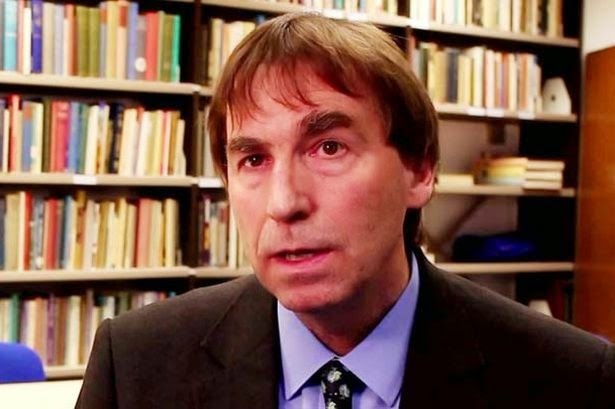 Andrew Lloyd Weber changes his mind on Assisted Suicide. By Wesley Smith, published on his blog on July 17, 2014. Nitschke is not fit to practice medicine in South Australia. This article was written by Paul Russell, the director of Hope Australia and published on their website on July 24 under the title: SA Health Minister critical of Nitschke and Exit. While the media attention today was focusing on Exit International and the suspension of Philip Nitschke's medical licence, the South Australian Health Minister launched his own attack in answering a question in the South Australian Parliament today. Minister, what is the South Australian Government’s response to last night’s decision by the Australian Medical Board, to suspend Phillip Nitschke from Medical Practise? 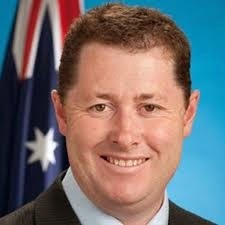 Health Minister, The Hon Jack Snelling MP: I thank the member for this question. Last night, the Australian Medical Board suspended Philip Nitschke from practising medicine in Australia, stating that he "presents a serious risk to public health and safety”. This follows from his conduct in providing advice to Perth man, Mr Nigel Brayley, who then took his own life. Euthanasia, Voluntary Euthanasia and Assisted Suicide are illegal in South Australia, and while they have debated by previous Parliaments in this place, as far as I am aware, Philip Nitschke’s resolve to provide support to a healthy man, with no terminal illness, in ending his life, goes beyond the scope of any piece of legislation that any house in any parliament in Australia, has ever considered. Let me make it clear to the House, any medical practitioner who feels that suicide is an option for depressed and mentally ill people, is not fit to practice medicine in South Australia. In the investigation into the suicide death of Gillian Clarke, the Telegraph Argus news reported that a coroner in Bradford (UK) warned that internet sites that provide suicide advice should be named to allow scrutiny. "There are potential vulnerable people out there who may well be informed or manipulated by exit organisations and it's only by making this public record that attention can be drawn to such circumstances. It is important that some scrutiny is given to these organisations to limit the adverse possibilities on vulnerable individuals." Nitschke has just been informed that he is losing his medical license in Australia. Miss Clarke's death was suicide and that it had been clear from evidence from doctors she had been incredibly troubled by a series of medical disorders, for which there had been no one specific diagnosis or treatment that could restore her well-being. Miss Clarke, who had a previous history of depression, had been suffering stomach problems, weakness in her legs, appetite and weight loss yet all medical tests had come back normal - however, she was due to go back to hospital for more investigations because she had grown so thin. 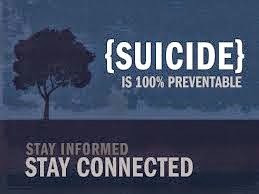 Internet related suicide deaths have sadly become common. Society needs to protect vulnerable people by identifying and monitoring internet suicide sites. Philip Nitschke, Australia's Dr Death, stated in an email update today that the Australian Medical Board plans to de-register his medical license on Thursday, July 24 at midnight. The decision by the Australian Medical Board to de-register Nitschke is related to several complaints that were filed against him especially the recent complaints that were filed in relation to the suicide death of Nigel Brayley (45) who was healthy, but depressed after being investigated in the murder of his wife. The issue related to the death of Nigel Brayley began with an article published by ABC news Australia titled: Families and friends concerned about who's being advised by euthanasia advocate Dr Nitschke which uncovered the controversy related to Nitschke advising Brayley on how to commit suicide. The article was followed by a media release from Paul Russell, the director of Hope Australia demanding a national inquiry into the suicide deaths associated to Nitschke's work promoting suicide. I published an article comparing the current news stories related to Brayley's suicide death to previous news stories related to other Nitschke related deaths. 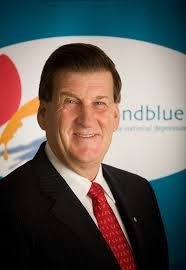 Paul Russell followed up with an article, the next day, reporting the response of suicide prevention groups, BeyondBlue and the Black Dog Institute to the comments by Nitschke related to the death of Brayley. Dr Nitschke has coined the phrase “rational suicide” to attempt to justify his recent action. There is no such thing as a “rational suicide”. It goes against everything we at beyondblue and like organisations and governments are working to deliver, a much lower suicide rate.On Thursday, July 17, Paul Russell wrote another article announcing that Philip Nitschke had 48 hours to defend being struck off the medical board. 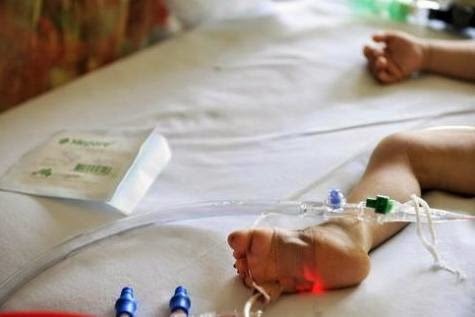 Dutch pediatricians want to legalise euthanasia for children under 12 years old. This article was originally posted on the Living with Dignity blog on July 14, 2014. Belgium adopted euthanasia for children a few months ago. Anneke Stoffelen tells us in Volksrant that pediatricians in the Netherlands now suggest legalizing euthanasia for children under the age of 12. This suggestion is particularly worrying because the decision for euthanasia would be made by doctors and parents, without needing the consent of the child. We are talking about legalizing involuntary euthanasia. The Netherlands currently allows euthanasia of newborns (up to the age of one year old). And children over 12 years old are considered competent to make that decision. If they are between the ages of 12 and 16, they must have the permission of a parent to agree to euthanasia. Of course, they always talk about euthanasia being only for people who are seriously ill, or who have serious birth defects. But there are many abuses of the rules of legal euthanasia in the Netherlands, such as the case of the 45 psychiatric patients euthanized last year. No safeguard can truly ensure that there will be no abuse. "We all do it, so why draw the line for children up to 12 years old?" One can find some logic to his argument. In fact, those who support euthanasia in Quebec have already used a similar argument and asked to include minors and incompetent people in Act 52. They used the argument that to exclude these groups would be discriminatory, and would constitute an incomplete answer to the original question. This indicates that the expansion of laws permitting euthanasia is inevitable. We must stop it before it starts. 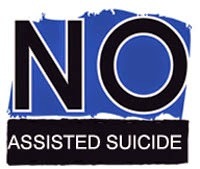 Dutch ethicist - "Assisted suicide: Don't go there". The Ethics of Food and Drink: Starvation is not Mercy. Should the law compel nursing homes to starve certain Alzheimer’s patients to death? This is not an alarmist fantasy, but a real question, soon to be forced by advocates of ever-wider application of assisted euthanasia. 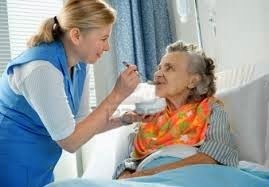 The intellectual groundwork is already being laid for legislation or court orders requiring nursing homes, hospitals, and other facilities to withhold spoon feeding from dementia patients who, though they take food and drink willingly, once requested the withholding of life-prolonging measures in an advance medical directive. Consider the Bentley case in Canada. 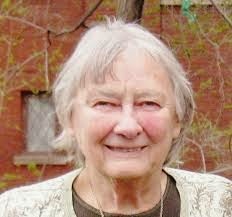 A lawsuit was filed in 2013 in British Columbia by the family of an Alzheimer’s patient named Margot Bentley. Bentley had signed an advance directive instructing that she be refused life-sustaining treatment—or be euthanized—if she became unable to recognize her children. Bentley is now in that lamentable condition. But she doesn’t need life-sustaining treatment like a respirator or feeding tube, and she willingly takes food and water by mouth. Moreover, euthanasia is illegal in Canada. Thus, there is no legal way of making sure she dies immediately. Bentley’s family thinks this is unjust and asked a court to order her nursing home to starve her to death. The trial court refused, in part because Bentley’s advance directive did not specifically reject spoon-feeding. The case is now on appeal. Of all the current litigation aimed at undermining the sanctity of human life, this may be the most dangerous. If successful, it would open the door to what I call VSED-by-proxy. Let me explain. Some call us because they feel overwhelmed by the symptoms of chronic and progressive illnesses that fill their days with misery and suffering. There are also those who may not be seriously ill but are simply “done.” After eight or nine decades of life, they want information about ways to gently slip away in a peaceful and dignified manner. Regardless of their clinical circumstances, these individuals share a common desire to maintain autonomy over their own end-of-life decisions. They want to die as they have lived, making the important decisions that affect their lives with collaboration and support from trusted healthcare providers, family members and other caregivers. People like these are prime candidates for suicide by voluntary starvation, known in euthanasia parlance as “voluntarily stopping eating and drinking” (VSED). A person commits VSED by refusing all sustenance. To ensure that death is not impeded, the suicidal person leaves instructions explicitly refusing any medical intervention to nourish them. Because VSED can cause agonizing symptoms, advocates suggest that the suicidal person find a sympathetic doctor or hospice to provide pain relief. Such directives are . . . arguably already legal. They follow logically from the intersection of two existing legal rights: directives for refusing life support and VSED. The principle behind [advance medical directives] is that people do not lose their rights when they become incompetent; someone else just has to exercise those rights for them. The driving element behind VSED is that forcing people to ingest food is as objectionable an intrusion on bodily integrity, privacy, and liberty as imposing unwanted medical treatment. Thus, if incompetent people do not lose their rights to refuse life-saving treatment, then people do not lose their right to VSED when incompetent either. This is rank sophistry. Even today, the courts do not deem spoon-feeding to be medical treatment. It is basic, humane care—no different ethically from turning a patient to prevent bed sores or providing hygiene. Just as an advance directive instructing that a patient not be kept clean should be disregarded, so should an order to starve a patient. Finally, in cases such as Bentley’s, the patient is not being force-fed. She is taking nourishment willingly. Some ethicists are dismissing this last objection. Thaddeus Mason Pope in the Spring 2014 Journal of Clinical Ethics argues that Margot Bentley should be starved because she is now incompetent and thus is legally unqualified to change her mind about dying. Registration Fee: $99 regular, $79 for Students/Persons with disabilities. Registration includes lunch and refreshment breaks. Register for the Euthanasia Symposium. Gerbert van Loenen - author of the book: What happens once euthanasia has become legal, an experience from the Netherlands. Dr Kevin Fitzpatrick - Not Dead Yet UK. Amy Hasbrouck - Toujours Vivant / Not Dead Yet Québec. Nic Steenhout - Vivre dans la Dignité (Living with Dignity) Québec. 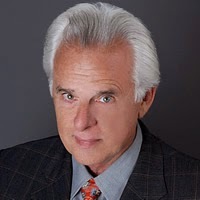 Michel Racicot - Lawyer, Physicians Alliance Québec. Hugh Scher - Legal Counsel, Euthanasia Prevention Coalition. Alex Schadenberg - Executive Director, Euthanasia Prevention Coalition. Diana Ford - A personal story about the death of her father. 131 Rue Laurier, Gatineau QC. Book your room for $120 per night at: 1-800-265-8550. Password: Euthanasia Symposium. 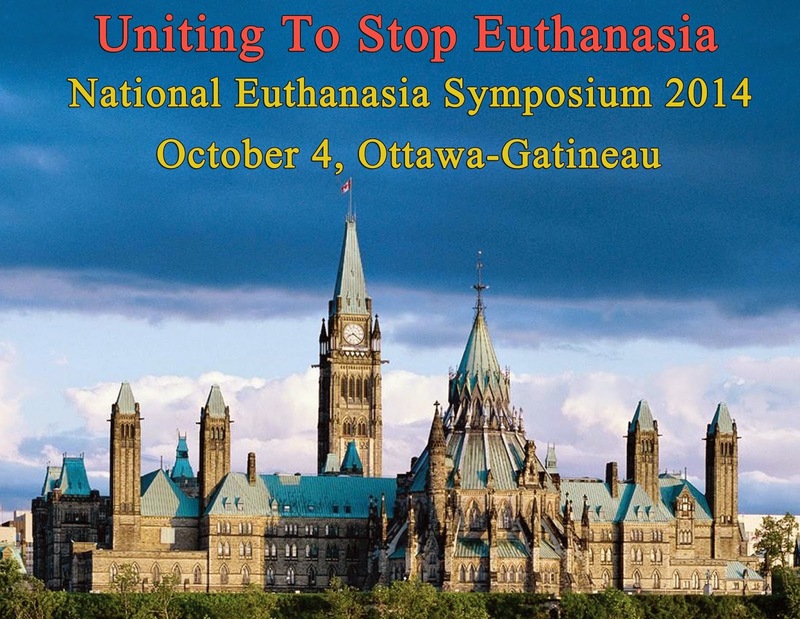 Register for the Euthanasia Symposium by contacting EPC at: 1-877-439-3348 or by emailing EPC at: info@epcc.ca. A donation of $79 will enable a student / person with disabilities to attend the Symposium. 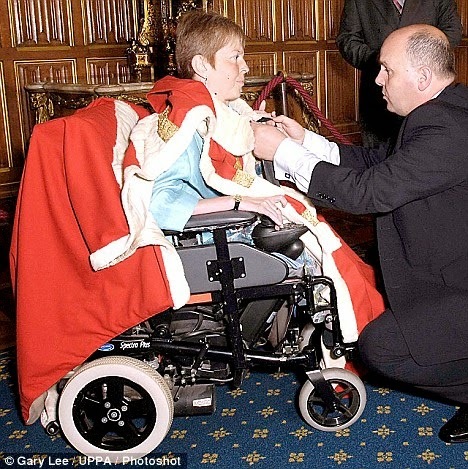 Baroness Jane Campbell: Assisted suicide could lure me to the grave. Last Friday, the UK House of Lords debated the Falconer assisted suicide bill, a bill that would legalize assisted suicide in a similar way to the Oregon assisted suicide law in the US. Sign the petition against the assisted suicide bill in Britain. that in moments of despair, she might be tempted to ask for assisted dying - and if the law changed, doctors would not stop her. 'Before anyone disputes this, imagine that it is already law and that I ask for assistance to die. 'Do your Lordships think that I would be refused? Oregon has only 3million people, if the same trend was replicated in the UK some 1,600 people a year could take their own lives in doctors’ surgeries or Dignitas-style clinics. The House of Lords did not vote on the Falconer assisted suicide bill. The assisted suicide bill will likely receive further debate in the fall. 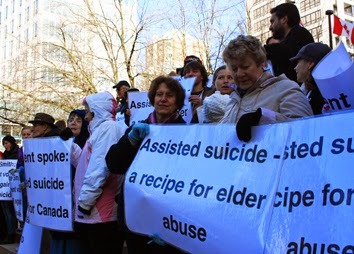 Public support for assisted suicide drops to 43% when arguments against are heard. Care Not Killing Alliance: Falconer bill is a recipe for the abuse of the elderly and disabled people. Disability leader, Simon Stevens: Why I oppose assisted suicide. 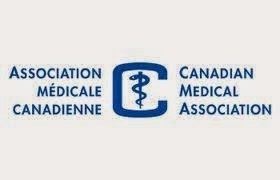 British Medical Association re-affirmed its opposition to assisted suicide. Assisted suicide bill in Britain is fatally flawed. UK assisted suicide bill: 'Eligible patients may have years, even decades to live. This article was written by Licia Corbella and published in the Calgary Herald. 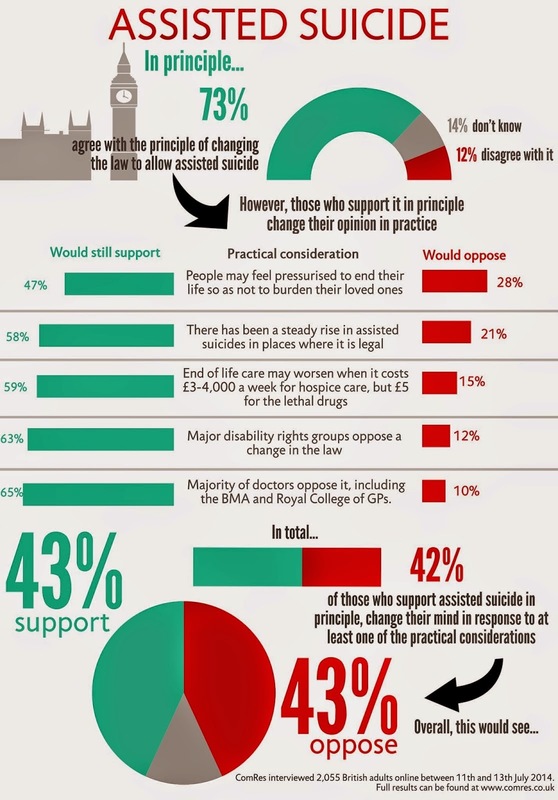 Public support for Assisted Suicide in the UK drops to 43% when arguments against are heard. This article was written by Dr Peter Saunders and published on his blog on July 18. This article was originally published by Peter Saunders on his blog. There has been a steady increase in annual numbers of people undergoing assisted suicide in Oregon. The Oregon health department is funding assisted suicide but not treatment for some cancer patients. Patients are living for many years after having been prescribed lethal drugs for ‘terminal illness’ showing that the eligibility criteria are being stretched. The vast majority of those choosing to kill themselves are doing so for existential reasons rather than on the basis of real medical symptoms. Fewer than three per cent of patients are being referred for formal psychiatric or psychological evaluation. More than ten per cent of patients dying under the Act do not have terminal illnesses. The fact that almost a third of patients dying under the Act report inadequate pain control or concerns about pain shows that palliative care provision in Oregon is unsatisfactory. The presence of no independent witnesses in over 80% of cases is a recipe for elder abuse. Dr Nitschke has 48 hours to defend being struck off by medical board. This article was originally published on July 17 by Paul Russell on the HOPE Australia blog. y Paul Russell, the Director of HOPE Australia (Preventing euthanasia and assisted suicide) and the Vice Chair of the Euthanasia Prevention Coalition - International. The head of Exit International, Dr Philip Nitschke held a press conference ahead of an Exit meeting in Melbourne Australia today. The Age Newspaper is reporting that Dr Nitschke claims that he has 48 hours to mount a defence against the medical board of Australia, AHPRA, whom the report says, wants Nitschke deregistered as a medical practitioner. or the practitioner or student’s registration was cancelled or suspended in another jurisdiction. "the Medical Board, under pressure, has suddenly decided that immediate deregistration seems to be the best option. So that's what they decided to do." In what is seen by this writer as a very low blow, Nitschke is claiming that the man in question, Nigel Brayley, was a serial killer. As if that is some justification for not acting and for welcoming his death. It is known that Brayley did have an association with the death of two people - one his wife - but no charges had been laid against him and it remains unclear whether he was ever considered a suspect.